Christmas is coming, the geese are having two biscuits rather than one with their cups of tea, and old men’s hats are warming up for their annual penny-dropping feast. And the companies that make STEAM (science, tech, engineering, art and maths) kits for children are unveiling their latest products, with an eye on parents hunting for new tech toys that will be both fun and educational. We’ve written about new kits from LittleBits (here) and Kano (here) already today, but now one of the other companies in this space, London’s Tech Will Save US, has unveiled its latest kits too. Two of ’em, both aimed at 8–12 year-old children who are feeling creative in the physical world, as well as on screens. 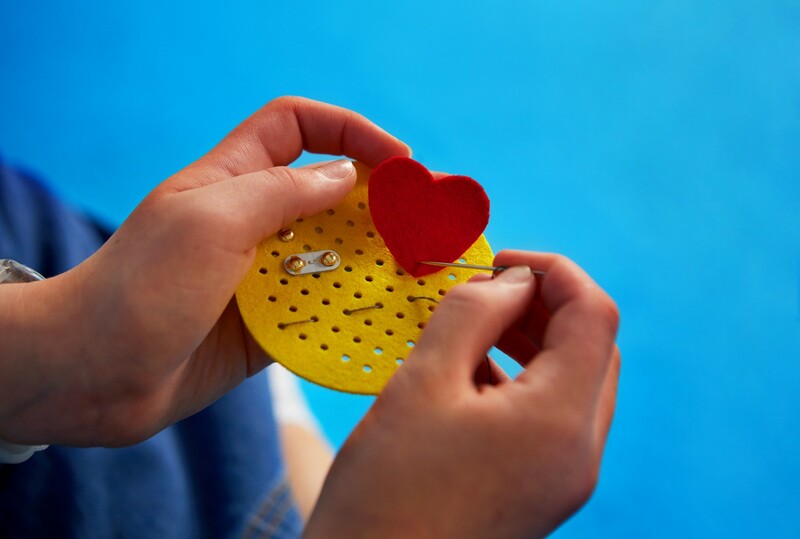 The first is the Sew + Glow kit (pictured above), which gets children to build their own badges by using felt and ‘electro thread’ which they sew in to place, and which then makes the badges light up. So it’s as much about what us parents would think of as ‘art’ activities — cutting felt and sewing — as it is tech stuff. The Sew + Glow kit costs £19.99, so it’s also one of the more affordable STEAM kits available. The second kit is the Light Racer kit, which also involves lights. 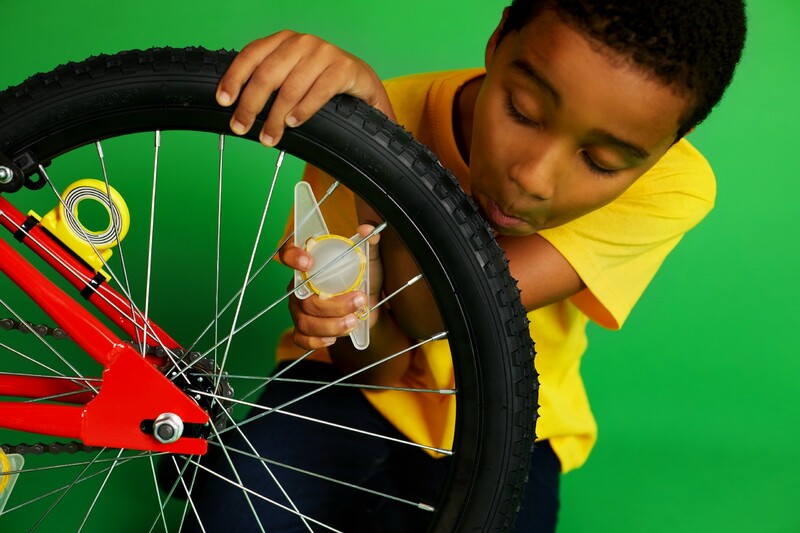 This time, it’s flashing lights that fit on bicycle wheels, in a kit that aims to teach children about electromagnetic (wireless) power, as well as to get their bikes looking as spiffing as possible. This kit costs £24.99. As with LittleBits and Kano, these products aren’t just about children making things on their own at home. There are online resources to give them ideas and help them if stuck thanks to Tech Will Save Us’ ‘Club Make’ community.